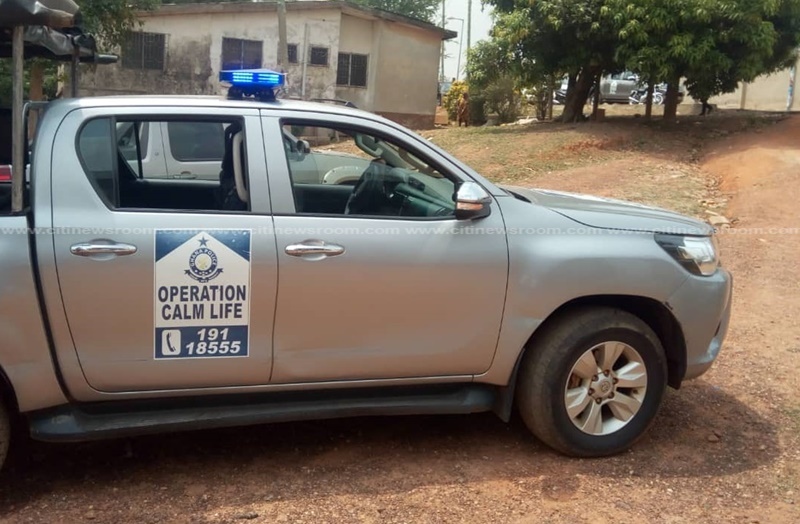 One person is feared dead and another is in critical condition after two rival factions within the opposition National Democratic Congress (NDC) clashed and exchanged gunshots on Monday. 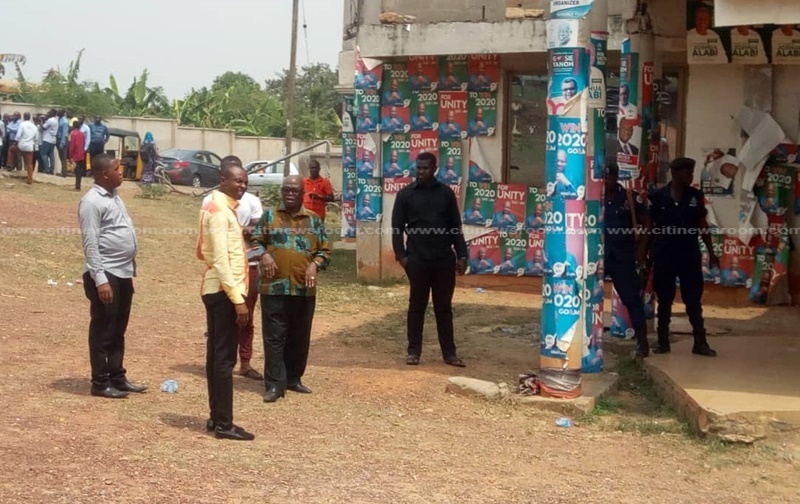 The incident is said to have happened when the National Chairman of the party, Samuel Ofosu Ampofo, the General Secretary, Johnson Asiedu Nketia, and the Regional Executive Committee met at the office to iron out issues between both factions. 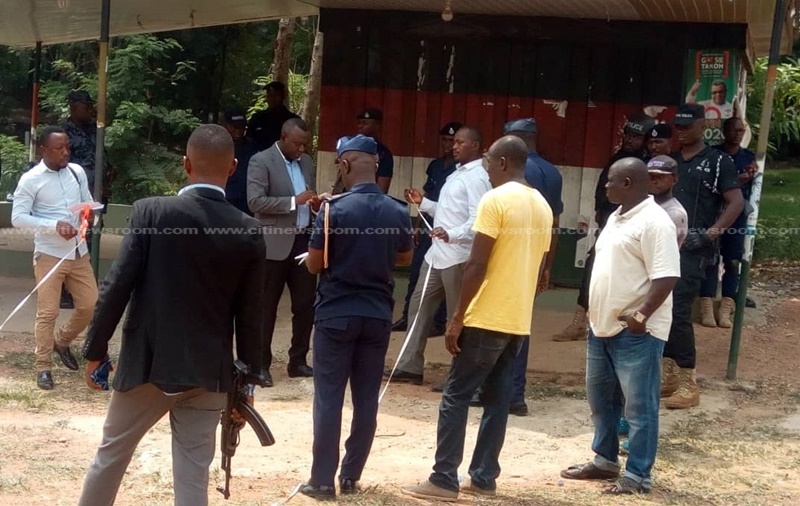 A team of crime officers from the Ashanti Regional Police Command were deployed to the NDC regional party office at Amakom in Kumasi few minutes after the incident. Armed police officers have also taken over the party’s office. 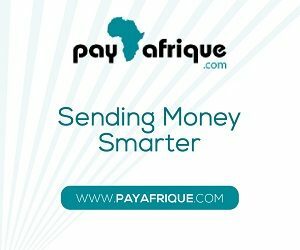 The victim who is in critical condition is currently on admission at the Komfo Anokye Teaching Hospital. There were traces of blood stains around the premises of the office when Citi News got to there on Monday afternoon. The Manhyia Divisional Police Commander, ACP Kwaku Buah confirmed the death to Citi News. “Two people have been shot, their names have been given to us but because we have not been able to get in touch with their family members, we can’t put out their names. 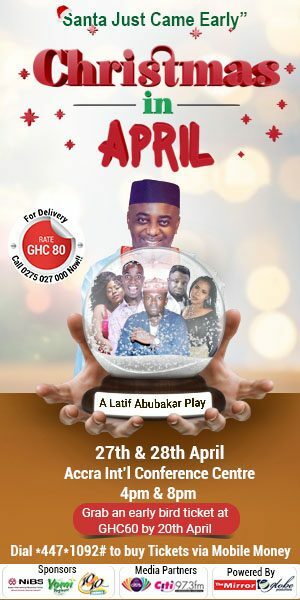 As we speak now, they have been taken to the Komfo Anokye Teaching Hospital. Information we are gathering from our men on the ground is that, one of them has passed on suddenly with the other one who is in critical condition is still receiving treatment,” he added. The NDC Secretariat in the region has condemned the clash describing it as regrettable. “We regret to announce that one of the two men who were shot has passed on and the other is in a critical condition at the Komfo Anokye Teaching Hospital (KATH),” a statement signed by NDC Ashanti Regional Secretary, Kwame Zu added. 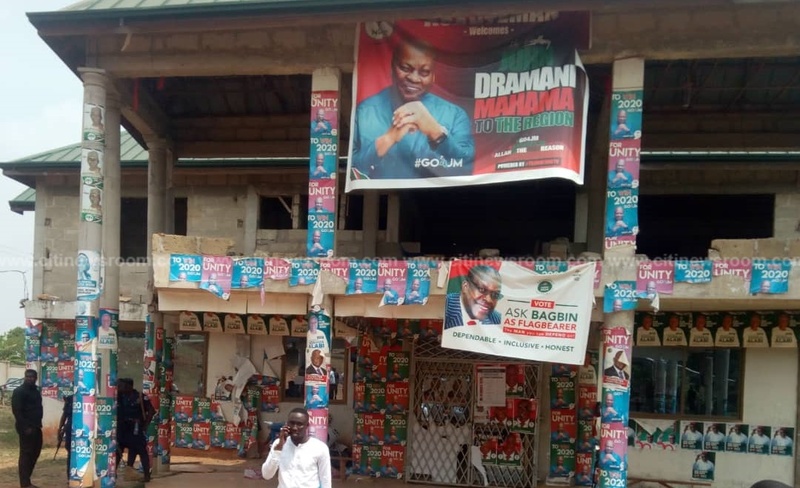 The Constituency Chairman for the NDC in Suame, Ashanti Region, Saeed Umar, was last week attacked by some assailants believed to be aligned to the party in the region. The victim, Saeed Umar was allegedly attacked by some supporters who demanded he returns a vehicle belonging to the party. Some three persons arrested in connection with the alleged attack was subsequently granted bail.